Capacity 2 - 4 qt. 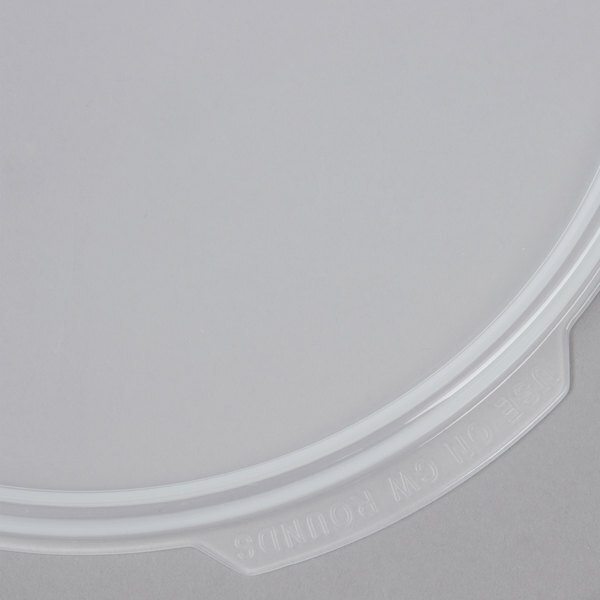 Lock in your food's freshness with this Cambro RFS2SCPP190 Camwear round seal cover! The Cambro RFS1SCPP Camwear round seal cover is tight fitting, and is made to fit 2 qt. and 4 qt., Camwear clear round food storage containers. It features both an internal and external seal for superior spill resistance, and thumb tabs for easy removal. The Cambro RFS2SCPP Camwear round seal cover has a temperature range of -40 to 160 degrees Fahrenheit, making it perfect for use in refrigerators and freezers! I like these lids- they seem to seal really well and are easy to take on and off- the clear ones are stiffer and can be harder to put on one-handed. The clean easy too. Fit the Cambro round food storage containers really well. They seal liquid in upsides down, as long as nothing is on the rim when you close them. We've broken a lot of these, but we use them to store food in freezers, which the colder temps make them a little more brittle. 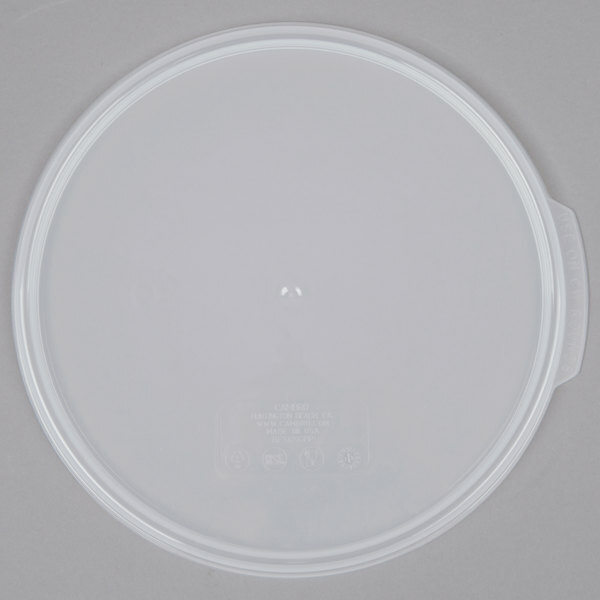 These Cambro lids are great because they are translucent so you can easily identify what is inside. They are stain resistant, durable and can withstand a range of temperatures. 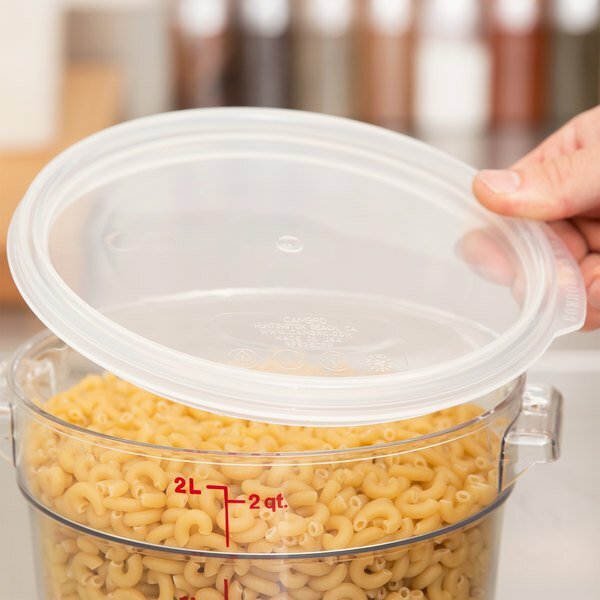 Having lids for your containers is a great way to keep your contents safe and uncontaminated. This translucent round seal cover works great for Camware containers. The seo cover is dishwasher safe and very easy to clean. These lids fit their respective cambro containers quite well. They form a good seal and we've never had a problem with them leaking or staining. Been in service for about a year now. 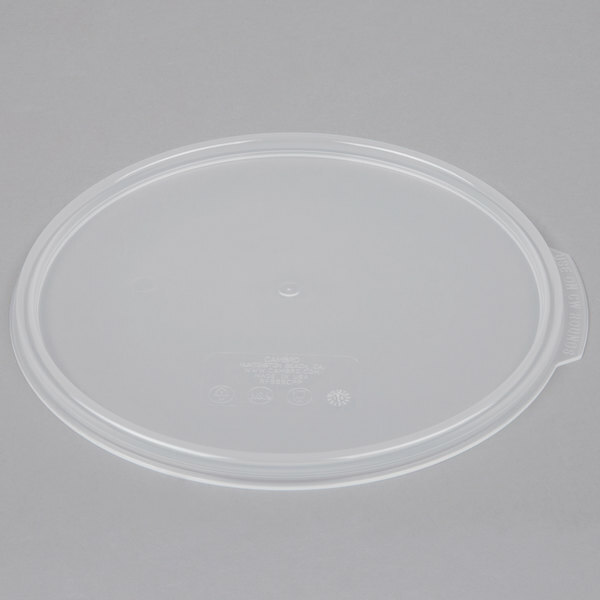 The Cambro RFS2SCPP190 Camwear Translucent Round Seal Cover for Clear Camwear Containers fits perfectly. The quality is very good as it has a great seal. The price definitely makes this cover a great value. Fits the proper container perfectly. It's a nice strong plastic and offers a good seal to protect your food products. This one fits best with cam wear brand. We have several different spice rubs and mixes that we need smaller storage for, these comtainers and lids are simple and nice. they do a great job at keeping things organised!! This top fits the 4 Qt. Cambro RFSCW4135 Clear Round Food storage container. It is a perfect container for proofing bread, or mixing ingredients. I use this for home. I had containers with no lids and I was able to find the lids to fit my containers so i was happy and they were a great price. It fits perfectly with 2Qt. 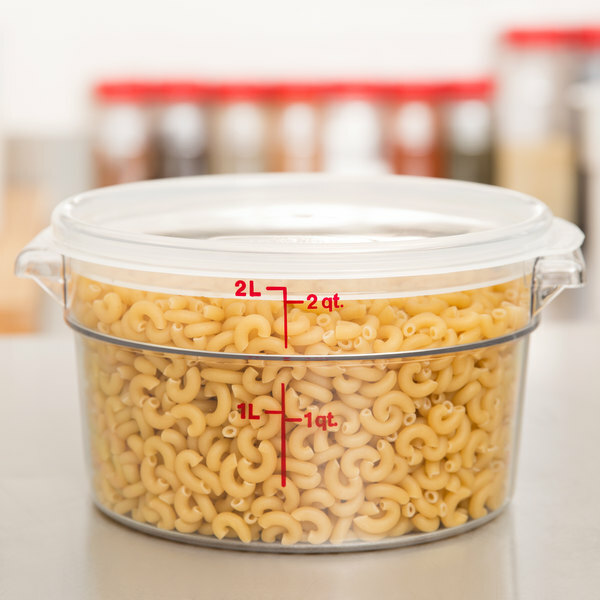 Clear round food storage container. I'm thinking of buying more of this. I'm satisfied with my purchase. cheap and great quality. OK, so I know this is just a lid, but it is really quite impressive. Heavy duty, a design that ensures maximum seal with no leakage, and of course it is clear! Definitely a good buy, especially for the price. I am a big fan of these Cambro storage containers. My pantry is full of various shapes and sizes and I store everything from rice and beans to cat treats and arts and crafts materials. This is the first time I have purchased this particular type of lid - with the internal and external seal for improved spill protection. 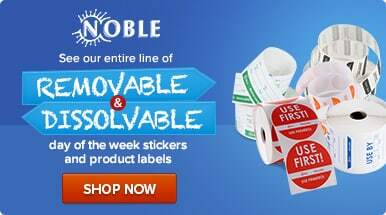 I will definitely purchase again - these lids are easy to snap into place and romove. These actually don't snap on as good as I had hoped. They don't fit carlise or any comparable brand. Kind of annoying. Wouldn't buy again. Thank you for reviewing these, Elise! We are sorry these don’t work with your containers. We recommend pairing them with Cambro containers to ensure the best fit possible. Please reference the Compatible Models section in the description to ensure you’re purchasing containers that will fit properly. These are great quality, low cost covers. We constantly lose covers around the kitchen and often have to replace them. We'll continue to buy these in the future. The tops for these containers are good, but they are not great. The seal is wonderful once they are on! I'm pretty sure it's almost water-tight. However, they can be difficult to get on the container. Cambro makes the best storage containers. These lids seal tight and have a lip so you can stack them without them sliding around. Great price. This container is great for food storage, but also for so many other uses. I have several of these and have now purchased more for my daughters. We mainly use this container for bread rising and ingredient storage. It is high quality and a great value. THESE LIDS FIT BOTH 2 AND 4QT ROUNDS PERFECTLY FOR A NICE TIGHT SEAL. WELL WORTH THE COST FOR USE ON LIQUIDS OR IF YOU JUST WANT A TIGHTER SEAL FOR DRY GOODS.